Happy Craftersday, everyone. 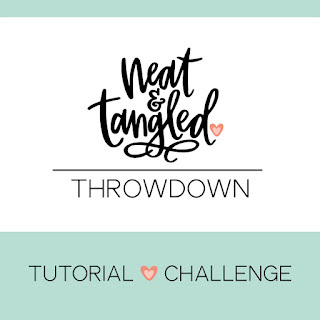 Neat and Tangled is having a tutorial challenge throwdown and I am entering! I’m so excited! Here’s a link if you want to know all the details of the challenge but the short of it is to make a video or blog tutorial of any of your creations using their products. Affiliate links used in this post. Please see disclosure for details. Thanks for reading and spending time with me. I have a list of the materials I used at the end of this post for your convenience. What was your favorite part of the video? Tell me in the comments below.